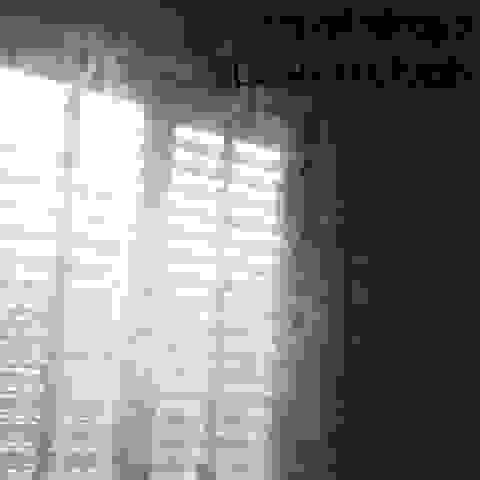 Illumination In D-Minor – is an ambiguous release. On one hand – it’s an aerial trip in the skies, into the abyss of space, on the other – it’s an immersion into yourself. Bright and fascinating sound makes you want to listen to it over and over. And each time you’ll find something new and absolutely new thoughts emerge. Happy Friday the thirteenth. Ionosonde recordings brings you three thirteen minute tracks with one, one minute track. 13 on the 13th. Good Luck! A bird is different from a elephant. So is a octopus from a wolverine. Species tells the difference apart from animals and insects alike, but there are similarities that persists throughout the animal kingdom. Take the eyes for instance. Have you ever seen a person or animal with only one eye? No, every living organism has two or more eyes, four extremities, one mouth, and two ears. You see, every animal on this earth, even though looks and acts differently, has similarities. This is the concept of Telegraphy’s “Species” album. Every sound is reminiscent from the previous but is eerily distinctive, just like two or more eyes and so on. 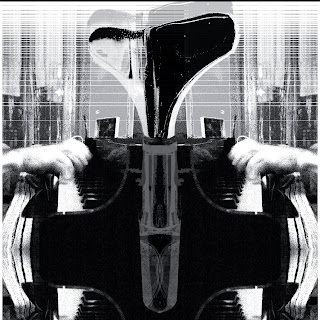 “Species” by Telegraphy, is a slow dub techno, minimal/ambient album. These beat-less tracks, transports us to a world where unknown lifeforms dwell. Unknown but not different from us. All of the tracks titles in this album, your probably wondering, sound kind of strange or desolate, thats because they are names of undiscovered species. No, you won’t find then in any scientific journal any time soon. These species are not from this earth, they are names of alien beings. Greys, Reptilians, Mothman, call them what you will. They all have two eyes, two arms, and two feet. Just like us, different but the same. 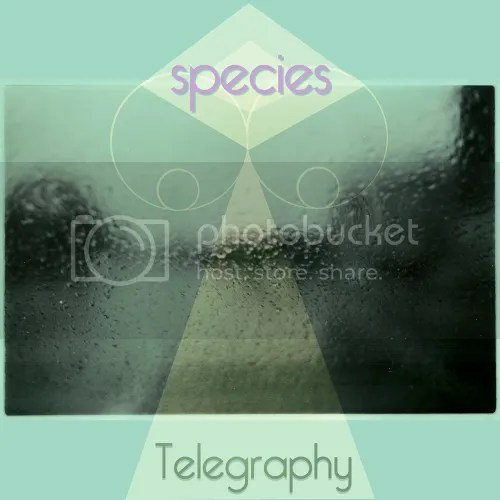 “Species” by Telegraphy, different but the same. 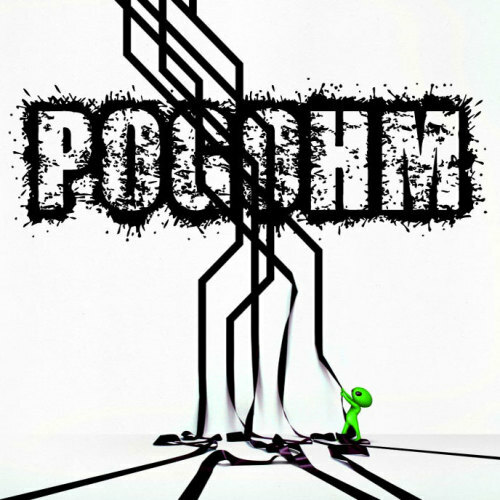 Special compilation of fresh idm and braindance by composers of Nenormalizm Records for Progolog.de blog. 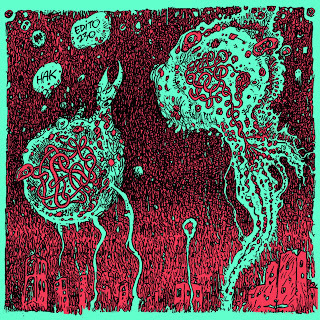 No-Source is pleased to ring in the New Year and embrace 2012 with a release from Mark Ge. Mark Ge is a musician and writer from the North-Eastern United States. His first EP includes a collection of lo-fi bedroom recordings and one studio recording. Most of “Your Blues Are Rough” is just Mark Ge singing and playing guitar. The lo-fi quality really brings the listener and these tracks to a more intimate setting. “Brother” and “The Other Side” share a similar aural joy found in early tape recordings from the Mountain Goats. “Stephanie” on the other hand is eerily similar to Casiotone For The Painfully Alone with drum machine and simple synth melodies. “The Road”, the only studio recording on this release, sees a more polished sound and additional instrumentation from Mark. Additional production on tracks 1-3,5-6 by Tim Dwyer. 06 – My Flying Saucer Is So Cool! viel zu lange mussten wir auf das neue album von dreza warten. doch in budapest ticken die uhren anders und wir werden für das warten mit leckerstem trip-hop aus der donaumetropole belohnt. With the beginning of new year our special release was born. this time we have prepared new-year´s gift from united states. let ´s open nicely packed gift with big ribbon and you will hear young singer abigail press. she interprets quite melancholic and jazzy-flavoured world. this single is mainly created of jazzy bass-line and piano theme, that are airly filled with artist´s lovely vocal. thanks to this combination, the track has gradient atmosphere brimful of impressive musical story. …according to micky strirrups anyway who uses rum & bacon as a staple. from a nutritional standpoint itâs debatable whether this is an advisable diet for many people but, it would seem, micky is not just anyone…or at least we can have an educated guess that this is the case. some things are more complex than they seem at first glance, and to fully explain them it is sometimes difficult, therefore, far better to explain them in parts. armed still had fantasy to distil and proof of that is this “destilado de nuestra imaginación”, homogeneous extension of the first concept “mi cabeza está llena de fantasía”. 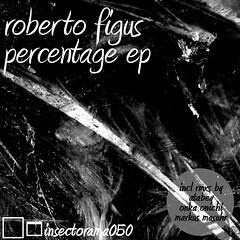 insectorama presents the new ep from roberto figus from italy 2 tracks and 6 remixes from atabey, onka onichi and markus masuhr in all styles of dubtechno and deepness. this is the right sound for the dark and cold days. 01 – What’s Blood For? released on december 13, 2011 from lakho. all tracks produced and mastered by jemapur. reissued on june 28th, 2010 from lakho. artwork by hisa and rika ishii. to kick off 2012 we are excited and proud to announce the release of the much anticipated debut album, uranometria, by the eclectic south african (sjanine steyn) / scottish (stephen mullarkey) electronic duo, the shimmer effect. 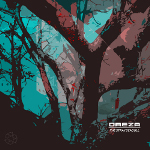 the extact style of the album is hard to pinpoint, with traces of trip-hop and idm coming through, but what stands out is that is a meticulously crafted album from start to finish, taking you on a sonic journey through valleys of deep moods and mountains teeming with hidden energy. a futuristic western space opera? that’s what the x-structure are calling their latest genre defining album, liberation, and what we now know of the x-structure is that they sure know how to be creative in the definition of their music. but even more catchy and creative is the music on this 7 track album which is a journey into a world where darkness has corrupted the once good town of hopefound. only a hero can save the people from this darkness and bring back the light of freedom. this is the story of their liberation. 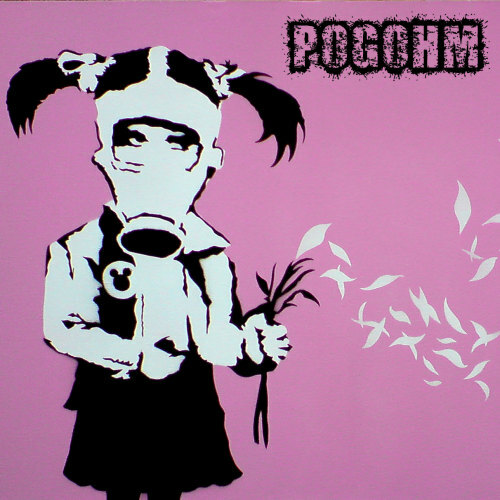 Recorded live in Moscow at Piligrim Studio, in 2010. 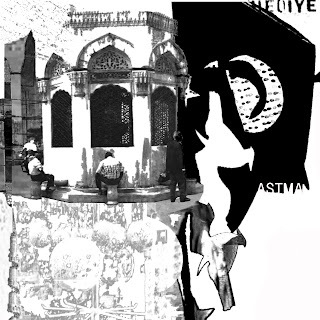 Recorded Live at Spektro Fest 2009, Dog Star Club, Istanbul. Performed at the Maïzing Studio-Paris, on November 18th, 2011.
german funbient artist sylver second’s first release on a label is a quaint audio collage mini-album. The mp3 preview is the only non dark ambient track.